in New York, Ailey is credited with popularizing modern dance and revolutionizing African-American participation in 20th century concert dance. His company gained the nickname “Cultural Ambassador to the World” because of its extensive international touring and Ailey’s choreographic masterpiece Revelations (1960) is believed to be the best-known and most often seen modern dance performance having been performed in front of tens of millions of people to date. The first time Alvin discovered dance was during a high school field trip to see the Ballet Russe de Monte Carlo. He later studied with Katherine Dunham but his most important influence was choreographer and teacher Lester Horton. After leaving his studies in romance language at UCLA Alvin Ailey began studying with Horton in 1949. His Broadway debut was in the 1950 production of Truman Capote’s House of Flowers after which Ailey decided to stay in New York for a while and study ballet, modern dance and acting. He studied with, among others, Martha Graham and Doris Humphrey. During the 1950’s Ailey became the longtime lover of American Socialist Politician David McReynolds. In 1953 Lester Horton passed away and Ailey took over his performing troupe. During the next few years he appeared on and off Broadway and on film as a dancer, choreographer, actor and director. Ailey choreographed the debut performance at the Kennedy Center for the Performing Arts on Leonard Bernstein’s Mass. He also choreographed the inaugural production for the Metropolitan Opera at the Lincoln Theater on Samuel Barber’s opera Antony and Cleopatra. Even with those successes it was his choreography Blues Suite performed at New York’s 92nd YMCA performance space in 1958 that marked the beginning of the Alvin Ailey Dance Company. In 1963 Alvin Ailey integrated his company and was criticized by some black Americans. He explained his reasons for doing so saying that he had “met some incredible dancers of other colors who could cut the work” and that he had run into “reverse racism.” In 1965 Alvin decided to stop dancing and concentrate on choreography and directing his company. 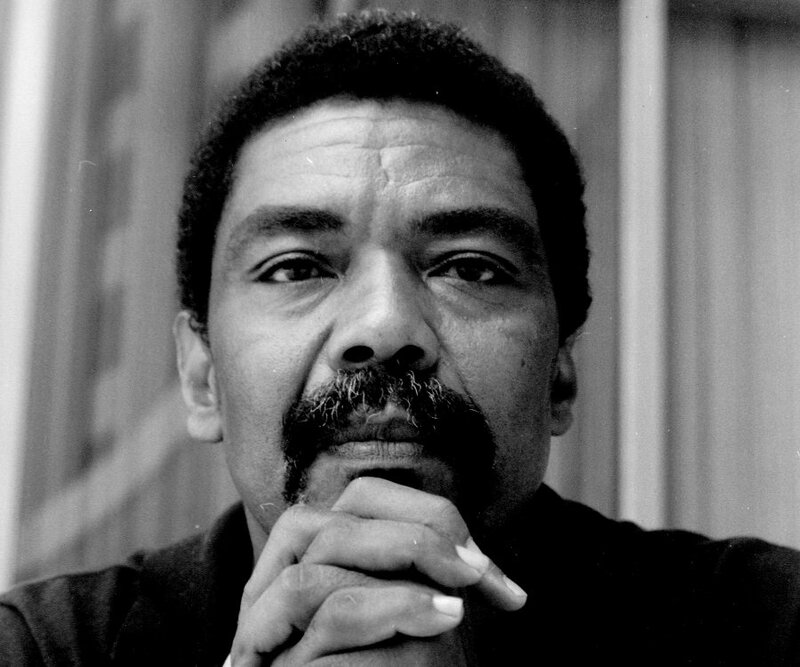 During his life Ailey has choreographed 79 works and to date more than 170 works by 65 choreographers have been performed by Alvin Ailey American Dance Theater.